TeoArian has been a professional musician since 2008. 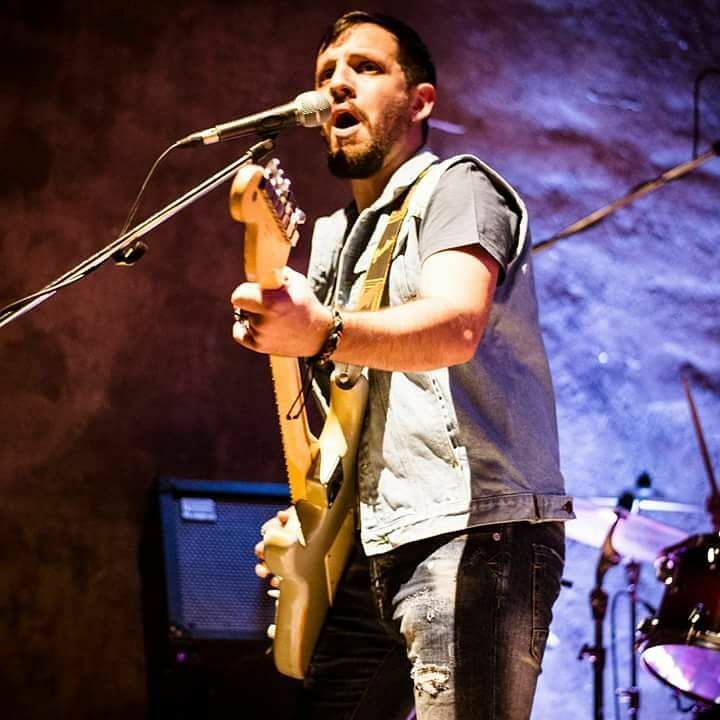 He has worked with various musicians and bands all over Athens and has performed in numerous music venues and scenes all over Greece. In January ’15 he decided to perform with his own power trio band and write his own music. After a lot of work the first LP “Off the Ground” is out and available on Spotify | iTunes | Amazon | Google Play.